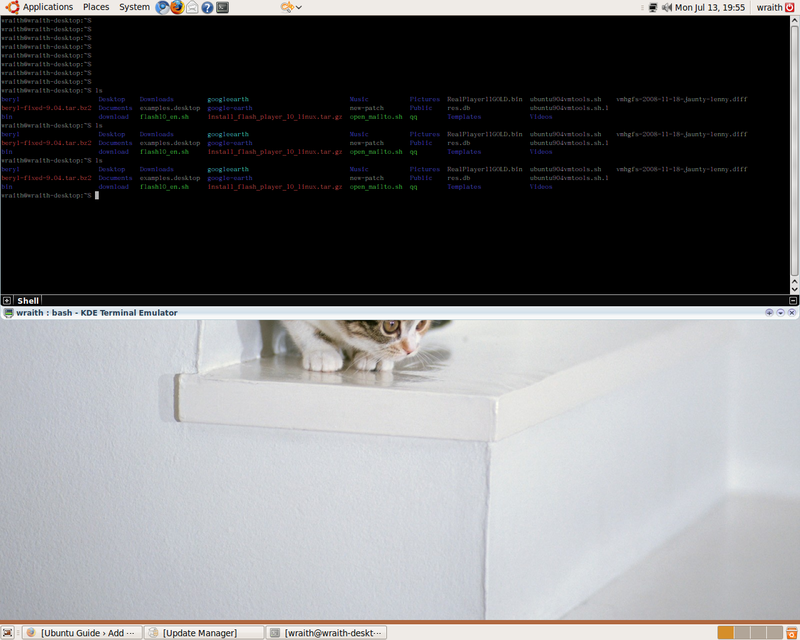 Yakuake is a quake-style terminal emulator based on KDE Konsole technology.Running yakuake is faster than launching a new terminal.It’s useful for people who frequently open and close terminals for odd tasks. Next time you login,press F12 to show yakuake and press F12 again to hide. For settings,just right click on it. 1 user responded in " Install Yakuake -terminal in a Quake-style "